Have your cake and bounce in it too! 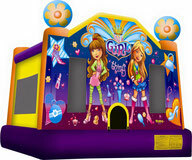 This classic bounce house is fun for all! 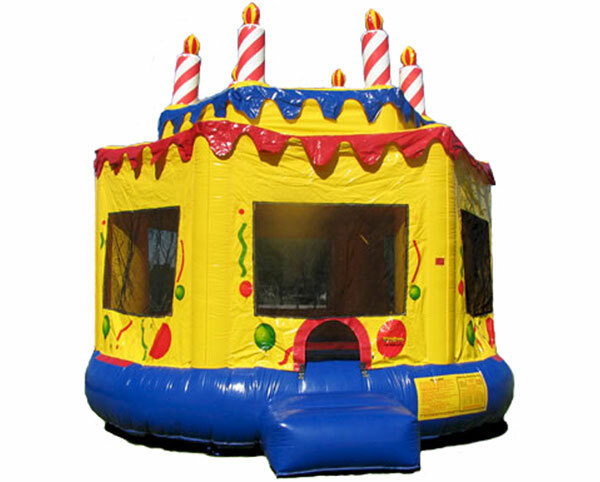 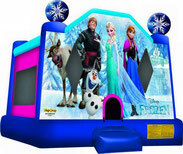 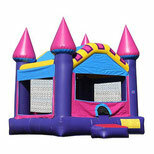 This castle bounce house will make anyone feel like royalty! 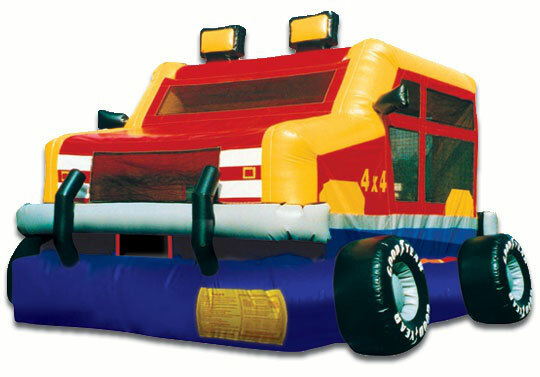 It will be a monster celebration with this truck bounce house! 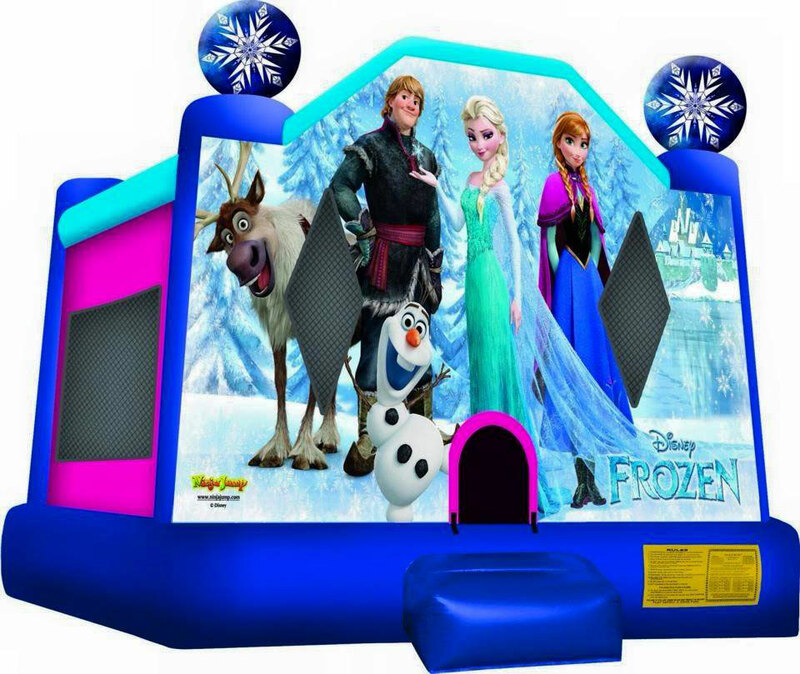 "Let it Go" and bounce the day away in this Frozen castle. 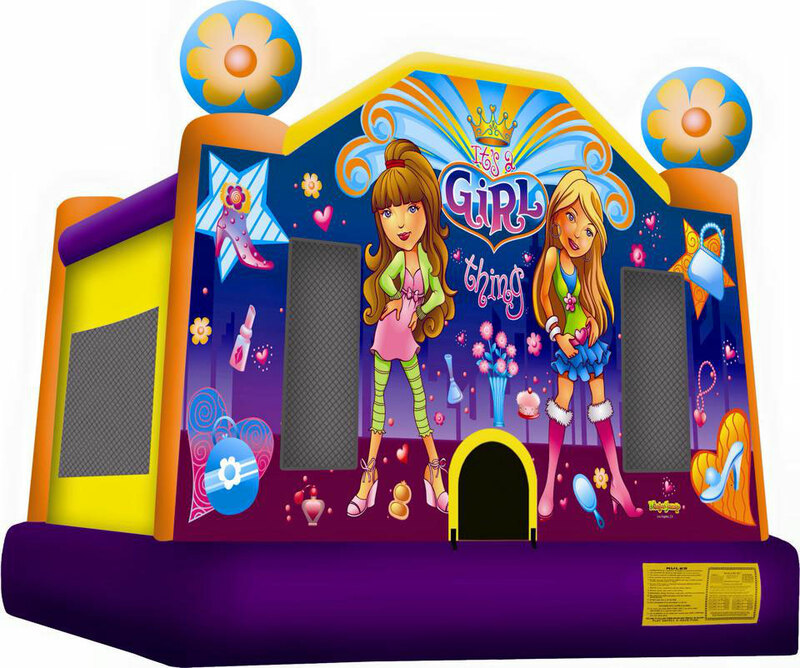 It's a Girl Thing to be sweet and sassy. 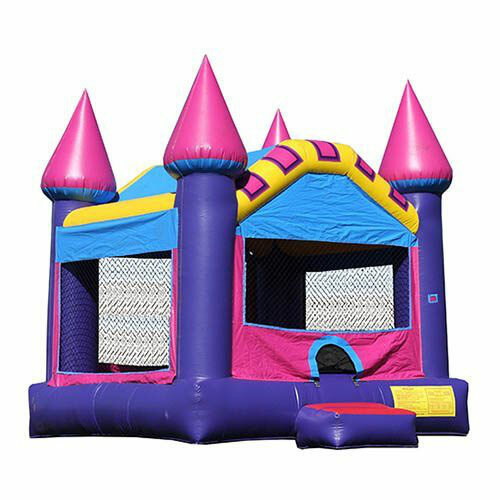 When you can't choose just one, have the best of both worlds. 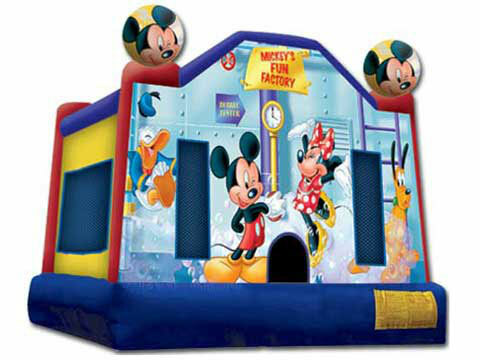 Our combo is a bounce house with a slide inside! Test out your Ninja abilities in this bounce house. 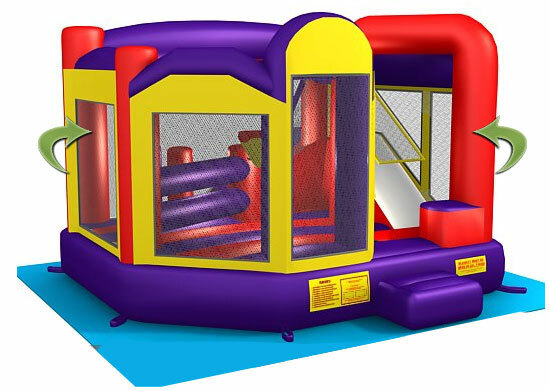 There are 5 different skills to try! Obstacles are designed to make you stronger. 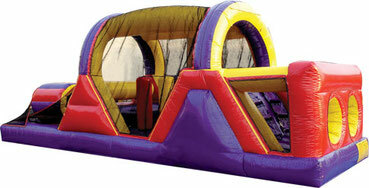 This 30 ft obstacle will give you the glory of making it through. 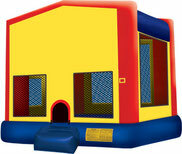 Its a HUGE adrenaline rush. 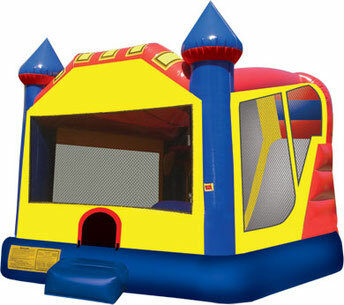 It is intense, can you make it through? 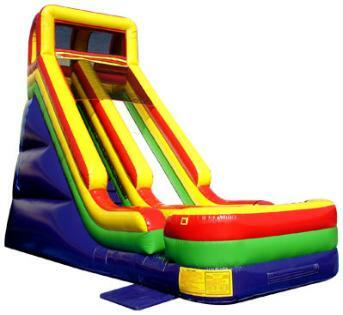 Slide into the fun times with this 24 ft slide!